Josie's Juice: Jessica Ainscough Hay House book: "Make Peace With Your Plate". Interview and clip. Jessica Ainscough Hay House book: "Make Peace With Your Plate". Interview and clip. 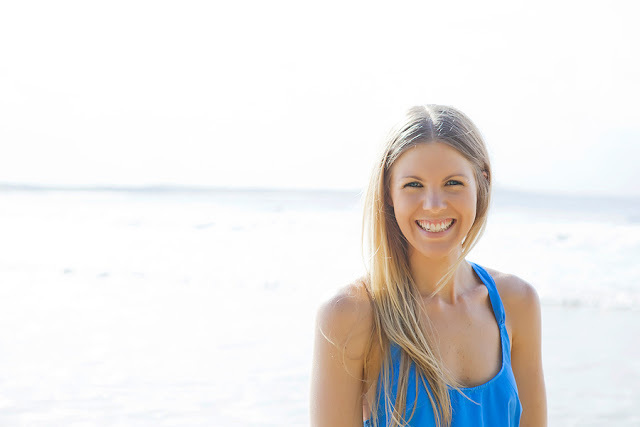 Jessica Ainscough is a wellness warrior, writer, blogger, holistic health coach, and all 'round inspiring human being. She is also a survivor. A cancer survivor. She has written about her incredible journey and what it has taught her in a Josie's Juice blog post and you can read that right here. And in news just in, one of Jessica's e-books - "Make Peace With Your Plate" - is to be published by Hay House, renowned for publishing incredibly inspiring and life-altering titles. "Having Make Peace With Your Plate be transformed from an e-book to an actual book - and have it published with Hay House - is my biggest dream come true. I'm thrilled to be part of the Hay House family - a company I admire so much and whose books I have covering my book cases. Plus, I'm just excited that this book will be able to reach even more people, and those who need to hear it's message will be able to hear it. It's my mission to have people see that they don't need to diet, count calories and deprive themselves in order to be healthy and look great. It breaks my heart that so many of us have such torturous relationships with food - and I want to change it." For more on the book - and you can still download it now or wait for the fabulous hard copy to be published by Hay House - click here. What do you think of Jessica's incredible journey? Jess has also written another blog post for Josie's Juice here.